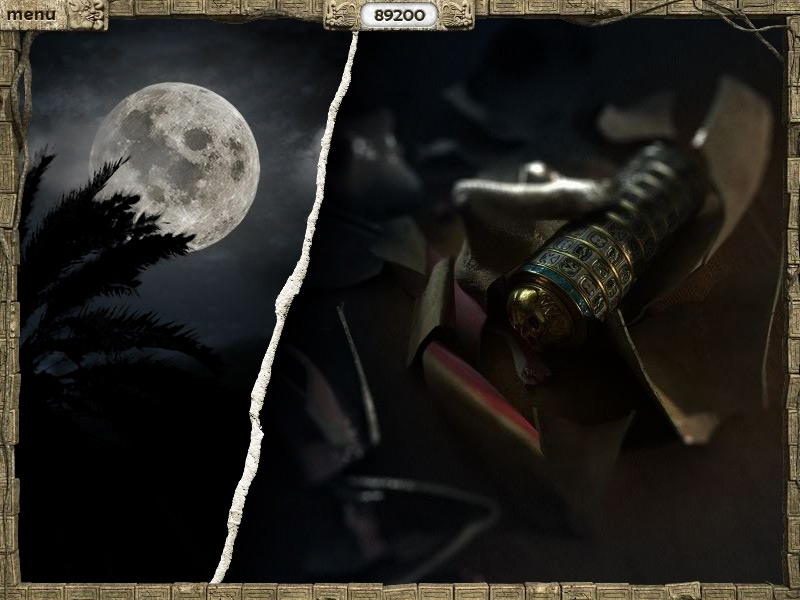 “Unfortunately, no cocktails at the beach.” Check out this Amazing PACK DEAL of ALL Youda Legend games! 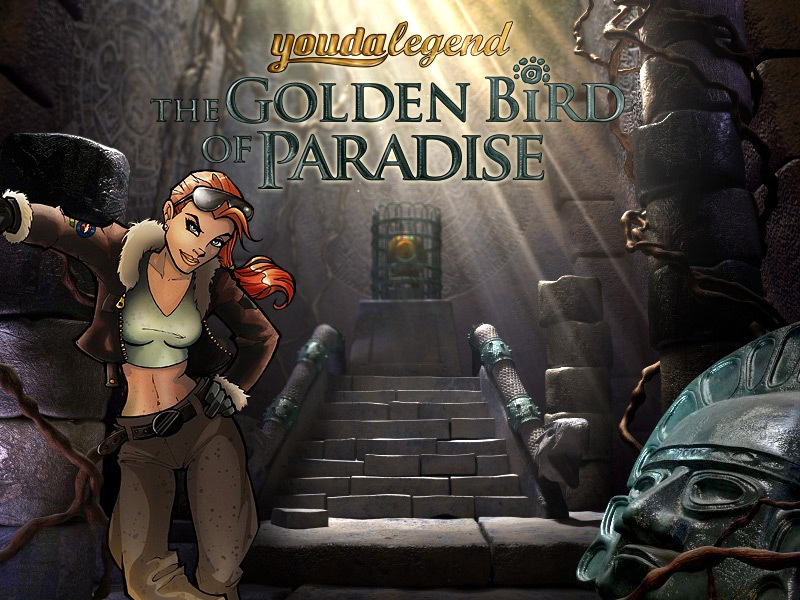 Come face to face with the dark mysteries of the jungle when your relaxing holiday to a tropical paradise leads to a search for the legendary ‘Golden Bird’! Make the right decisions, get the locals to talk and find out exactly what secrets lie hidden in the jungle. One thing is certain: this Golden Bird has powers beyond everyone’s imagination. After your adventurous trip to Amsterdam, this was really supposed to be a relaxing holiday, but it looks like the tropical environment will not bring you what you had hoped for. 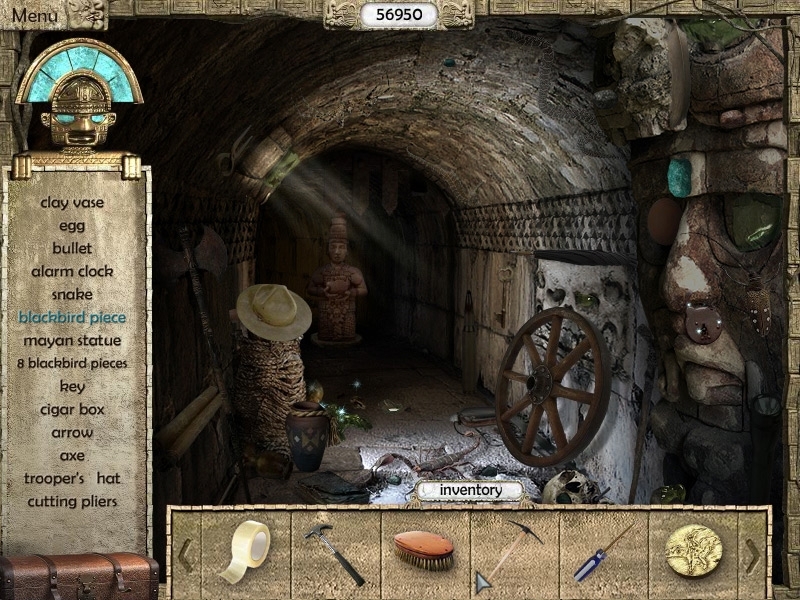 Collect clues with a dynamic inventory. 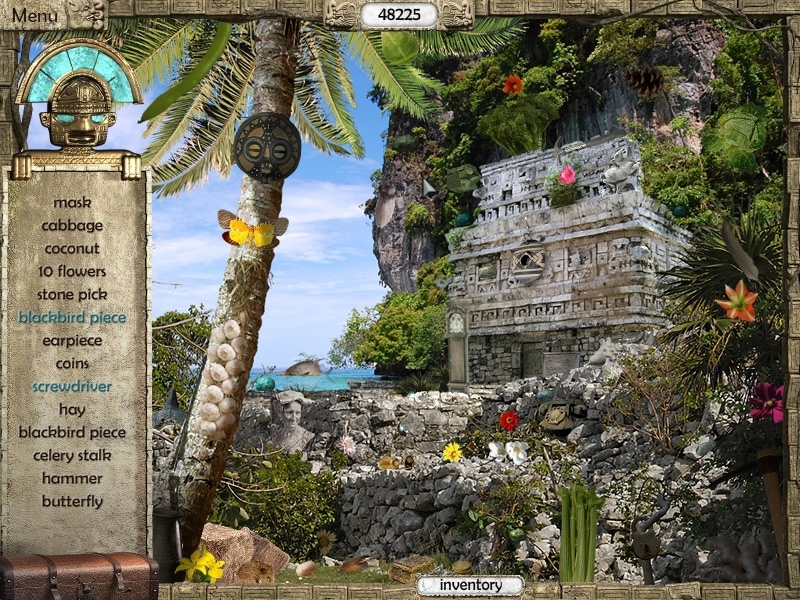 Search over 20 hidden object locations. Enjoy the tropical holiday setting. Play over 15 mini games. 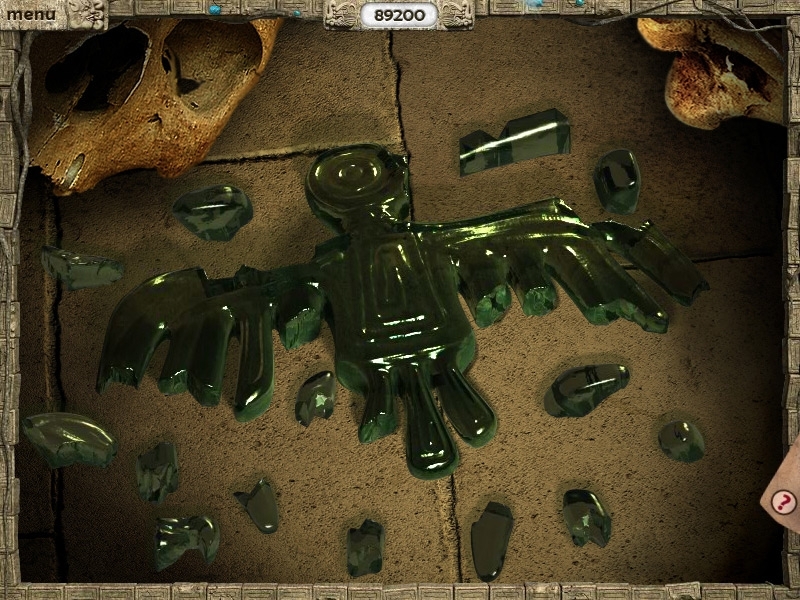 Youda Legend: The Curse of the Amsterdam DiamondExplore Amsterdam to uncover the mysteries of an old curse and find a great diamond. Snark Busters 3: High SocietyProve your fiancé is not a thief when you uncover the truth and hunt for the Snark. Snark Busters 3: High Society HDProve your fiancé is not a thief when you uncover the truth and hunt for the Snark.